Remember the geocaching craze of 2008? Hunting for tiny trinkets and notes in an old tree stump in the middle of nowhere, or in a storm drain. Meet the next innovation in geocachery: Findery. 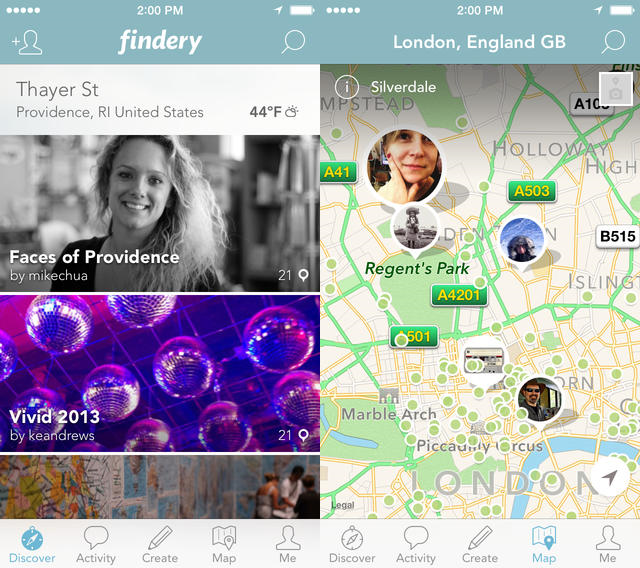 This new app let’s you leave location specific notes about… whatever. There are no star ratings or searching, just seeing what others are saying about that gas station down on the corner. It’s only a matter of time until we see an article on how a guy proposed in a super cute way using the app… so cute.